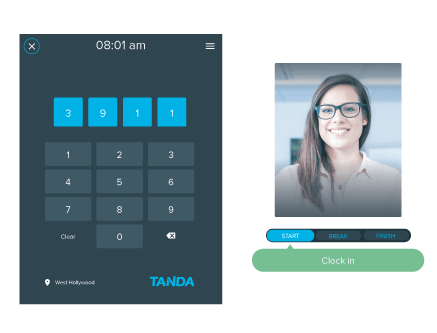 Tanda eases the burden of administrative work so you can focus more on growing your Sports & Recreation business. 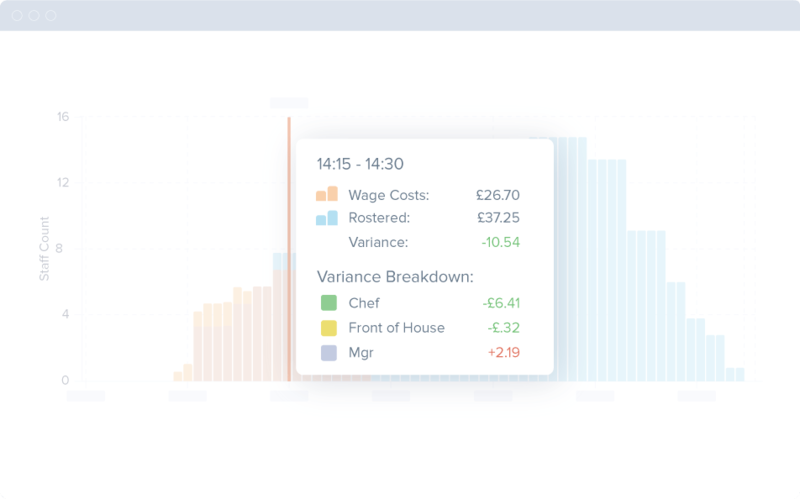 Make data-driven staffing decisions real-time with our live wage tracker and maintain high levels of customer service and profitability for your club by ensuring you’re well staffed for the day. 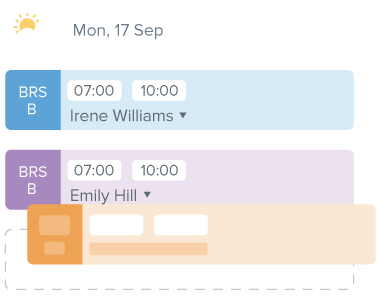 Create your perfect rota in minutes, see staff availability as you go, and manage shift changes easily with our rota software. 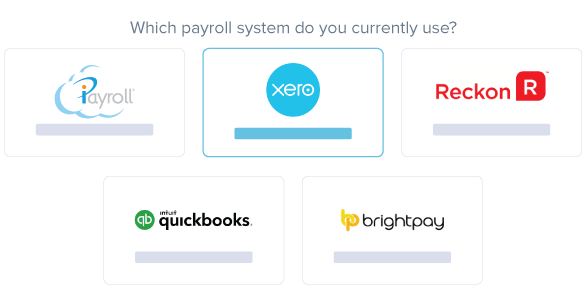 Never be understaffed again!